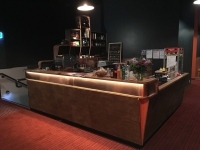 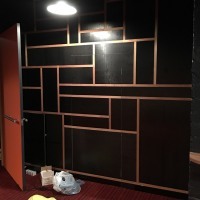 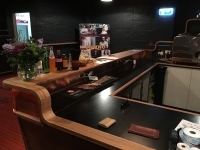 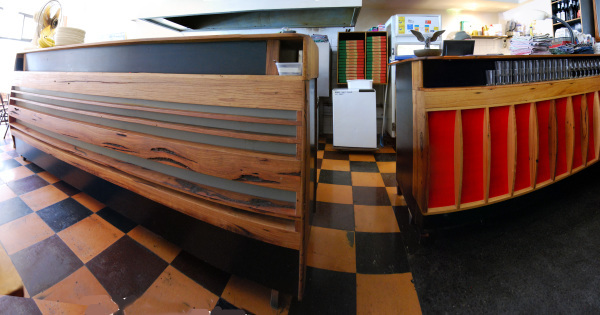 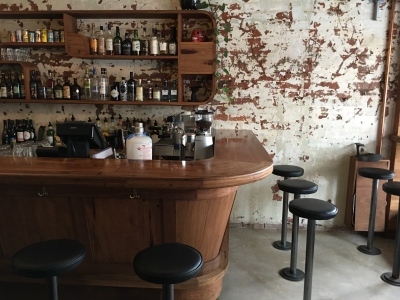 Having designed and fitted many successful Melbourne and surrounds bars, cafes and other spaces. 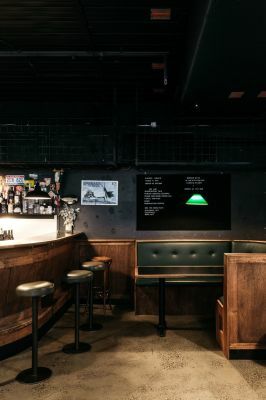 Uncle Joes Bar was a fantastic breif from a from great clients I have worked with on many projects, an extension to their first bar with an idea of trying to bring the enviroment from another establishment and deliver it to a new area with even more style, I think we delivered it. 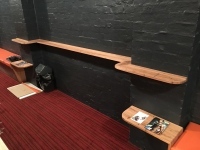 Made in all solid timbers with many curves in complex combinations it was a quite a challenge and lead to inventing new ways of making timber flow around corners. 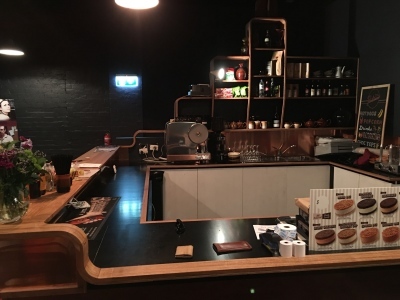 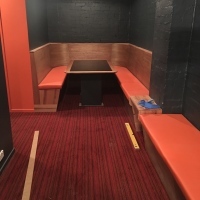 The Pivotonian Cinema fitout included Box office come bar, display shelving, large booth and reception benches as well as a feature wall hiding storage cupboard doors. 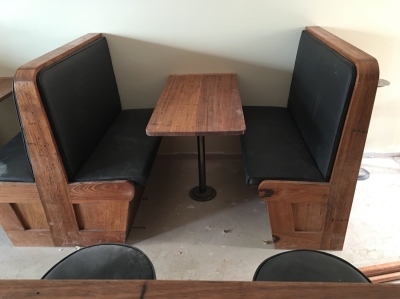 Using solid timber, plywood, Form ply, vinyle upholstery and a splash of copper. 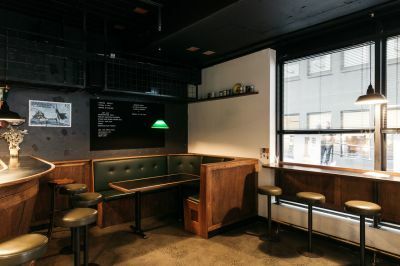 The guys from Burger Boys found an inner city kitchen to produce their wares and the space attached was perfect for a bar and space to eat. 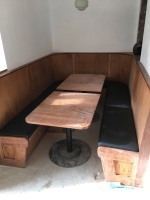 Their breif was a classic bar and comfortable spaces to eat for lunches and dinners. 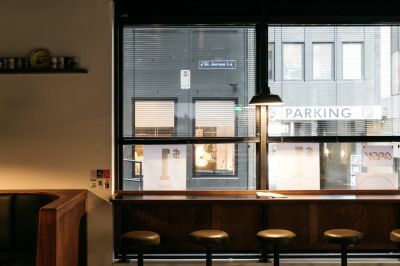 A very woody feel with bar and seating along windows to watch the passers by.